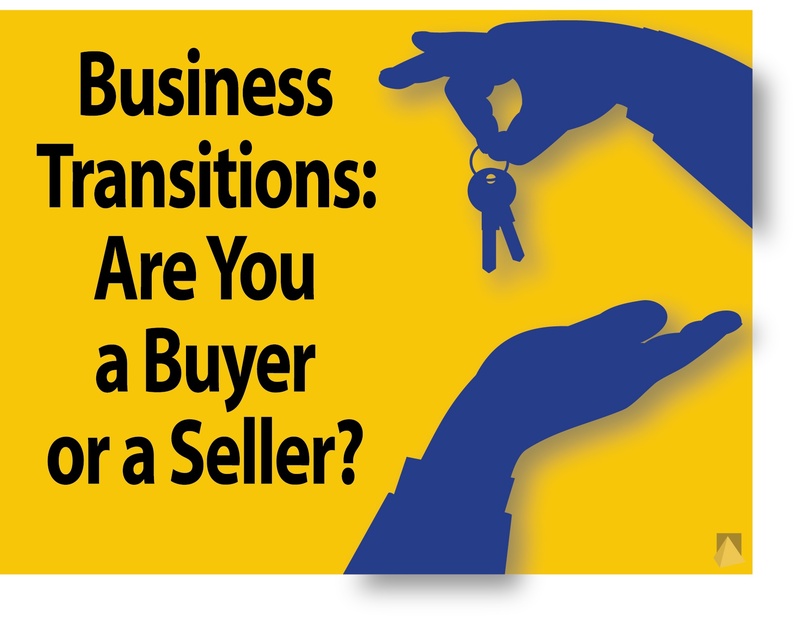 Whether you are a member of the baby-boom generation born between 1946 and 1964, or a member of the generations of younger people that follow, you may be surprised to learn boomers are as likely to buy a business as to sell one. 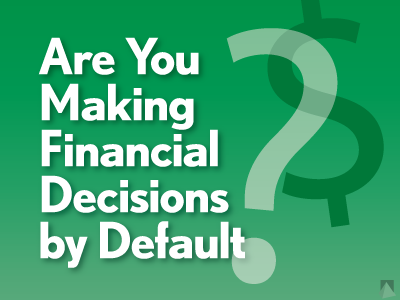 Are You Making Financial Decisions by Default? Back in second grade, it didn’t really matter much if you failed to make a decision. If one of your parents called out into the back yard to ask if you wanted a PB&J or grilled cheese sandwich for lunch and you were intent on climbing the tree and didn’t answer, you suffered no lasting harm from being served your second choice lunch option that day. But things are different now that you’re a business owner. Uh Oh! I’m Suddenly Rich. Now What Do I Do? 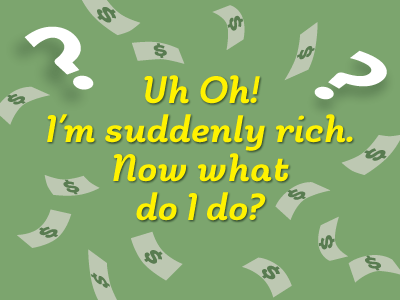 Surprisingly, dealing with sudden wealth can become a nightmare. 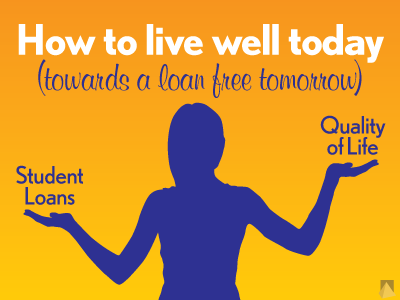 Learn the five steps you can take immediately to successfully manage the financial and emotional crises that can come with sudden wealth.